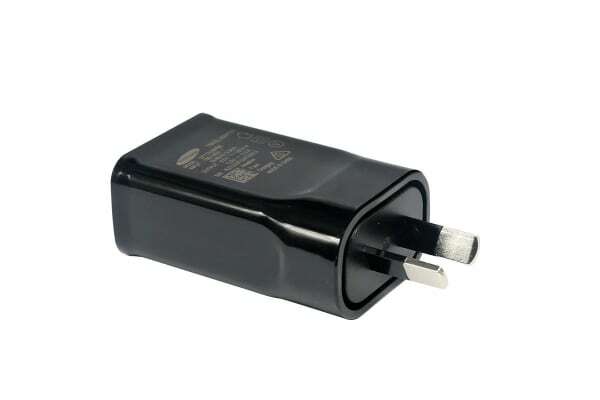 Genuine Samsung adapter for conveniently fast charging! 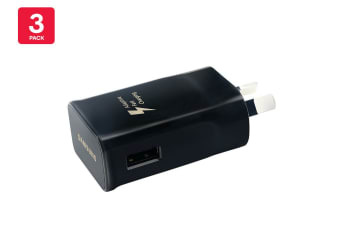 Give your devices the charge they need with this genuine Samsung USB Power Adapter! 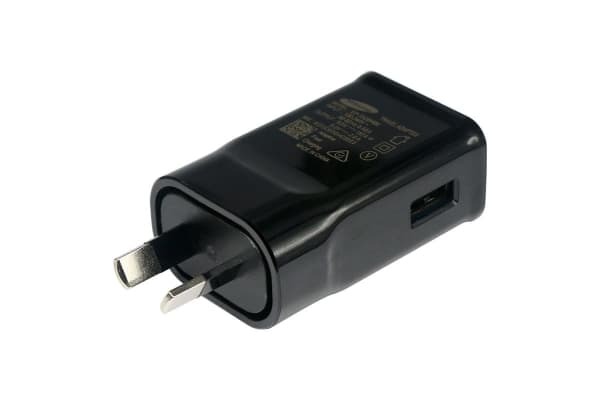 Featuring an ultra-compact design, the Samsung USB Fast Charging Travel Adapter (9V) offers efficient charging for multiple devices. Designed with convenience in mind, take this adapter with you wherever you go! Compatible with any Samsung model with a USB charging cable, as well as other USB 2.0 charging cables, this adapter proves to provide versatile and flexible charging.